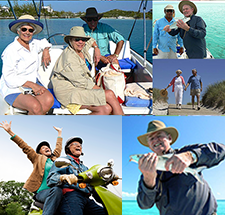 One effective way to diversify your retirement funds is to use an IRA LLC real estate account. If you’re considering IRA investing in real estate, the key is to get expert advice and chart your course carefully from the beginning. David Moore of IRA Advantage shares tips and advice about the steps to success and where your property’s rental income goes. 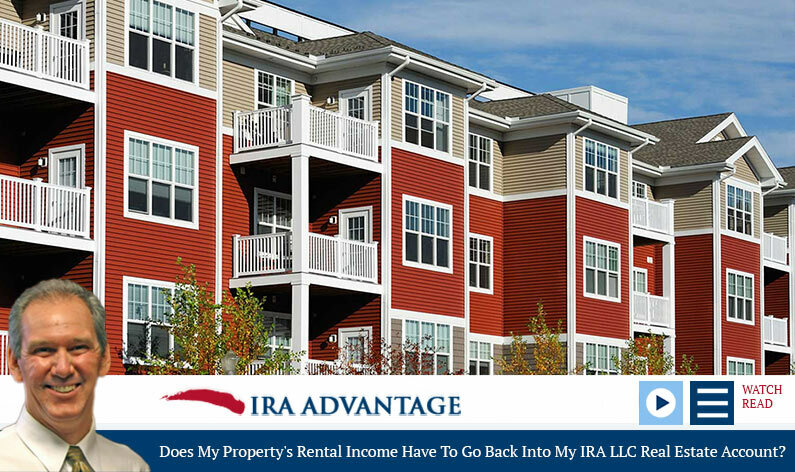 The income from a property does have to go back into your checkbook IRA’s account. The biggest misunderstanding people have about these investments is they think they’re taking money out of their account to make these investments, and they’re not. It’s really just shifting money. If we’re talking IRAs, a custodian won’t let you do what you want, and the IRA is the legal owner of the asset. Actually, technically speaking, the trust company for benefit of the IRA is. In the case of a basic self-directed IRA, the owner of the asset would be the trust company for benefit of an investor. If we’ve got a checkbook IRA, the owner of that asset is going to be a limited liability company that has the trust company for benefit of your IRAs as its member. It’s a manager, or managed member liability company, so the taxpayer is the manager of the asset. We’re not pulling money out of the account to make these investments. The owner of that investment is literally the trust company for benefit of your account, and therefore the recipient of any cash flow off that property. People tend to see the cash flow, the yield off this investment, and they want it. But you can’t take it without taking that money as a distribution. This is a common question regarding this type of investment. In fact, there is never going to be a transaction or a situation where the taxpayer is transacting directly with a checkbook IRA LLC. Everything has to flow through the custodians, whether it’s in or out. The cash flow on an investment is the IRA’s. It’s not yours as far as any tax situations, depreciation interest, deductions, and so forth. Obviously, if you don’t have leverage investments, then you don’t have those issues—none of that is going to apply to you. But the reality is that there’s nothing you’re going to buy with an IRA that those things are going to apply to. Quite simply, the cash flow off an income property is not yours. It belongs to your retirement account, just like every other thing that account owns. What are some other keys to IRA investing in real estate? The first key is to have enough, and the second is to be very careful. Third, like I’ve said before, you need to plan for this from the very beginning. Do it correctly. If you’re a pilot, you follow a flight plan. If you’re sailing a ship, you’re going to set that chart and follow the plan. If you scuba dive, then you plan the dive and dive the plan. In all these things, you’re setting out the direction that you’re going to go, either incorrectly or correctly from the very beginning. These investments are no different. It’s important that you take the time to get yourself set up properly before you ever get started. 1. What are you going to buy? 2. Who are you transacting between, or for the benefit of? IRAs are a popular method of investment for retirement. But, as David notes, you need to focus on your investment goals and decide just what you want. His best advice is “pick up the phone and give us a call,”— 503-619-0223.